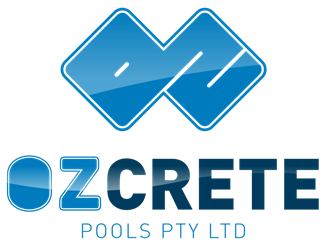 Ozcrete was contracted by the Gold Coast City Council to design, install and construct the pools, plant and equipment for the Tallebudgera Tourist Park heated resort style pool and children’s play pool. 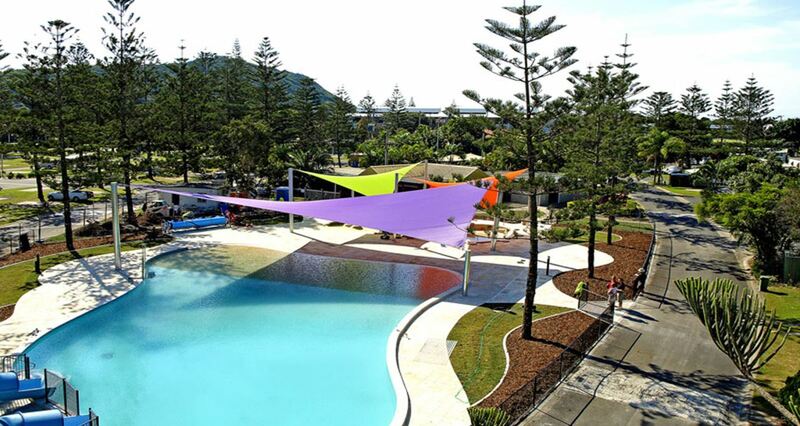 The main pool is a free form resort style pool with beach entrance and dual water slides and separate play pool with pool toys and shade sails. Both pools are heated with PHP Heat Pumps.